Mega Sale! 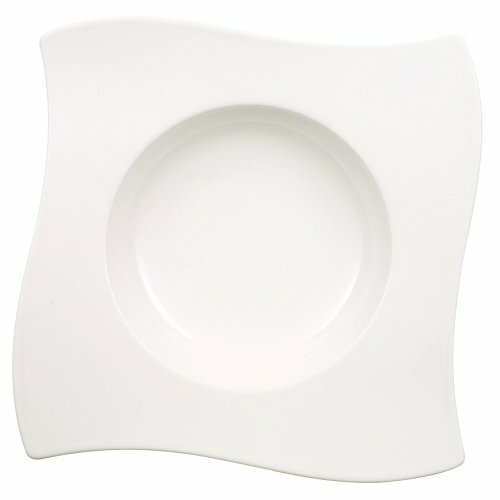 Save 23% on the New Wave Soup Bowl Set of 4 by Villeroy & Boch - Premium Porcelain - Made in Germany - Dishwasher and Microwave Safe - 9.25 - Serves 4 by Villeroy & Boch at Foom App. MPN: COMINHKG000837. Hurry! Limited time offer. Offer valid only while supplies last.